While everyone looks to Silicon Valley and its tech startups for the next unicorn to generate huge amounts of wealth, there is considerable competition for talent with the right skills. With the immigration debate stuck in neutral, there are hundreds of thousands of tech jobs throughout the U.S. that are currently unfilled in rapidly growing sectors. The divide between the haves and have-nots is growing wider, threatening the long-term economic vitality of Jackson County and Oregon as a whole, a new study shows. Top earners in Jackson County are making 13 times more than the lowest wage earners, a figure that’s been steadily rising in the past 10 years. Elite earners receive $1.63 to every $1 received by the county’s working poor, the study says. 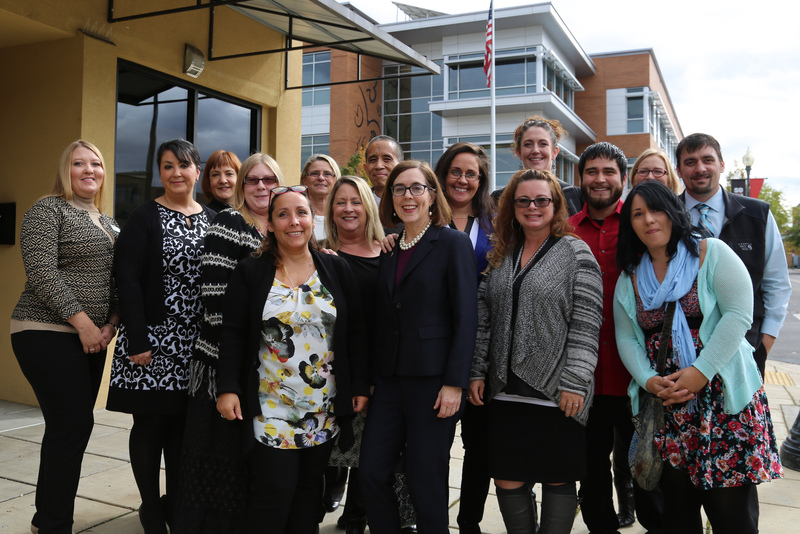 The U.S. Department of Labor Employment and Training Administration (USDOL-ETA), has awarded a $3 million grant to the Oregon Employment (OED) Department to help promote apprenticeship and workbased learning opportunities. “At a time when many of our most highly skilled manufacturing workers are retiring, this grant will help us expand apprenticeship and work-based learning. You can‘t beat having employers directly responsible for the programs, supported by education and social services,” said OED Director Lisa Nisenfeld. Let’s talk about the biggest investment you’ll make in your lifetime. And no, it’s not your home, though that is a big one. Your choice of college–for yourself or your kids–is a huge investment in the future, but just a bit more difficult to measure. Peter Cappelli at the Wharton School of Business at the University of Pennsylvania provides some perspective on making the decision, and what it’ll cost you. He joins us with some of the major points.